Armchairs are must-haves in every home. They are specially made for relaxing and boast distinctive designs. Their true beauty is their functionality. Unlike regular chairs or sofas, they provide individual rest spots and enhance a user’s level of comfort. 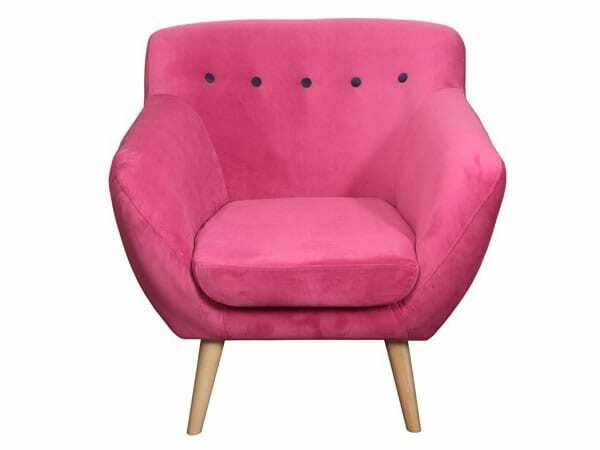 The Jazz Armchair by Larix is a fresh take on the classic armchair. It is an outstanding furniture piece that is richly upholstered. It is made with quality materials using modern manufacturing processes and offers lasting comfort. 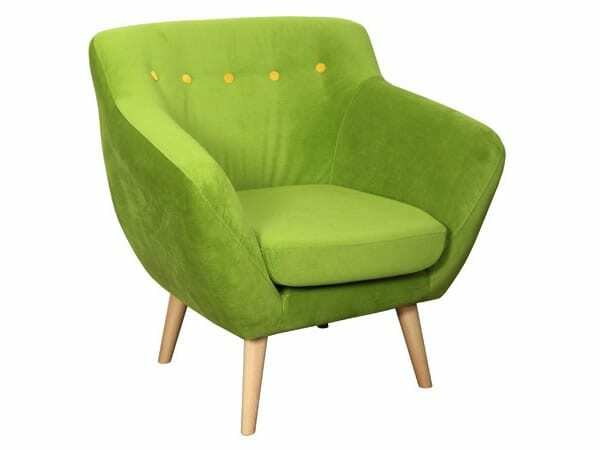 The Jazz Armchair by Larix comes in a range of colors including green, pink, and yellow. 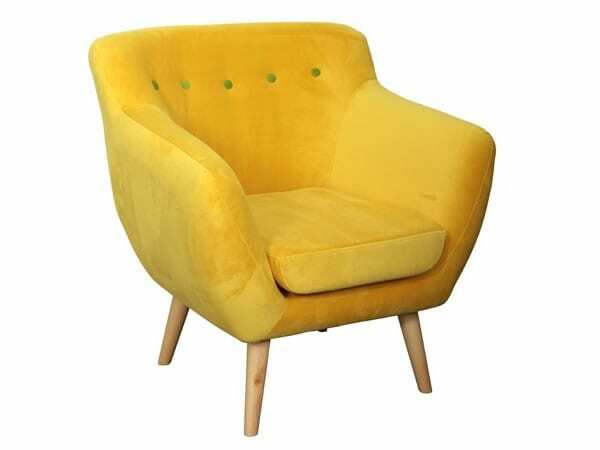 It has wooden legs and beautiful tufting on its backrest. The buttons are arranged in a single line and have a color that differs from that of the chair. Jazz has an upholstered seat and backrest and wide armrests. The armrests make it perfect for sitting, relaxing, and a variety of functions. The chair’s small size makes it a perfect fit for both large homes and small ones. Jazz is truly unique and is perfect for those who don’t mind thinking outside the box when decorating. Its vibrant hue will light up your entire living room. Of all its striking features, which one do you like most?